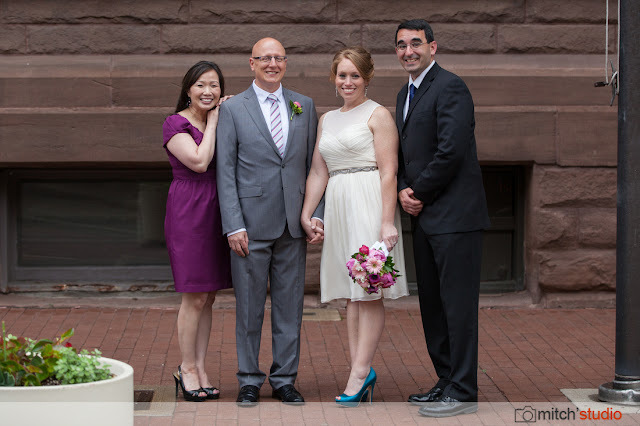 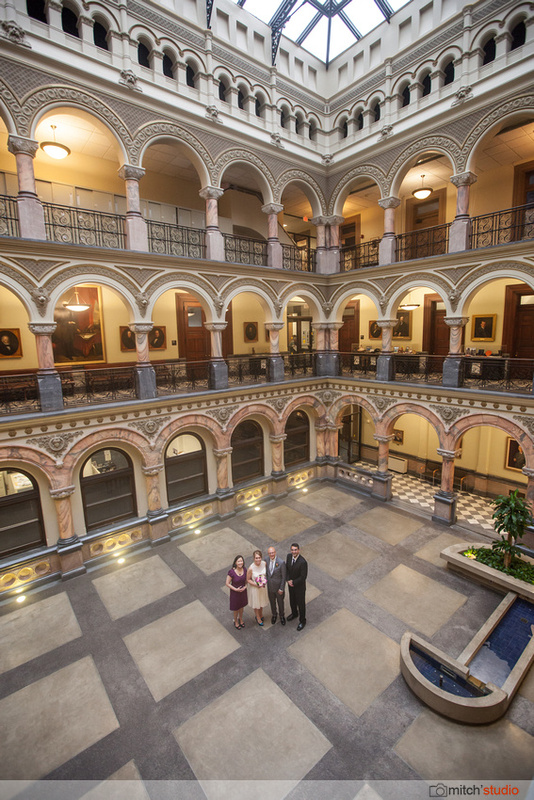 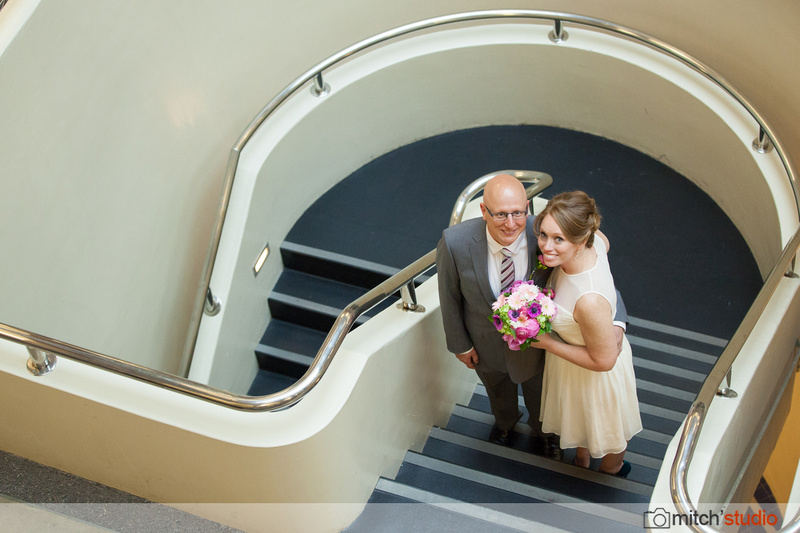 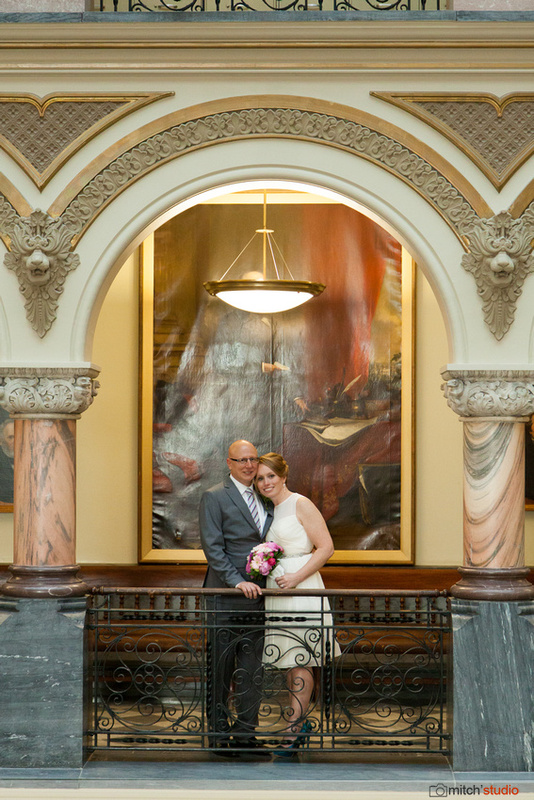 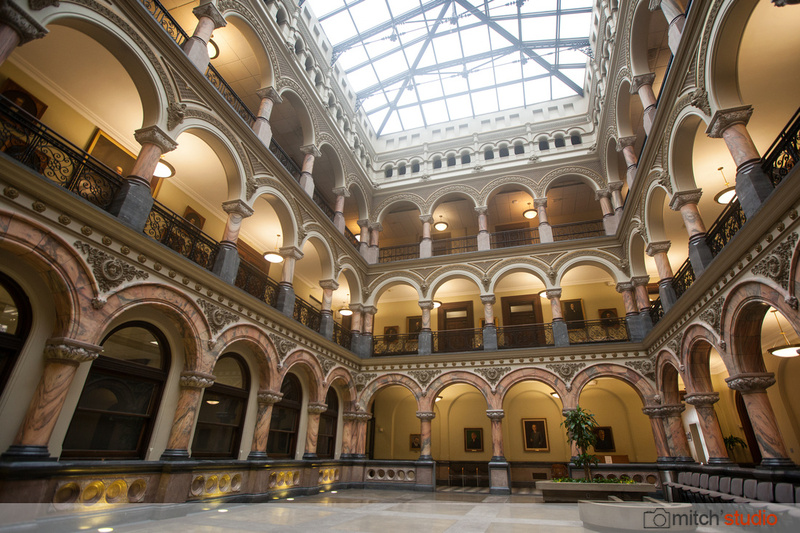 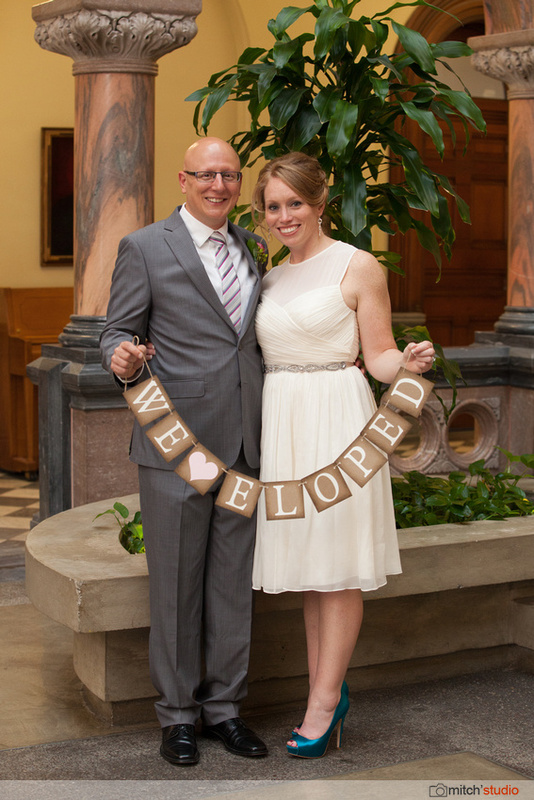 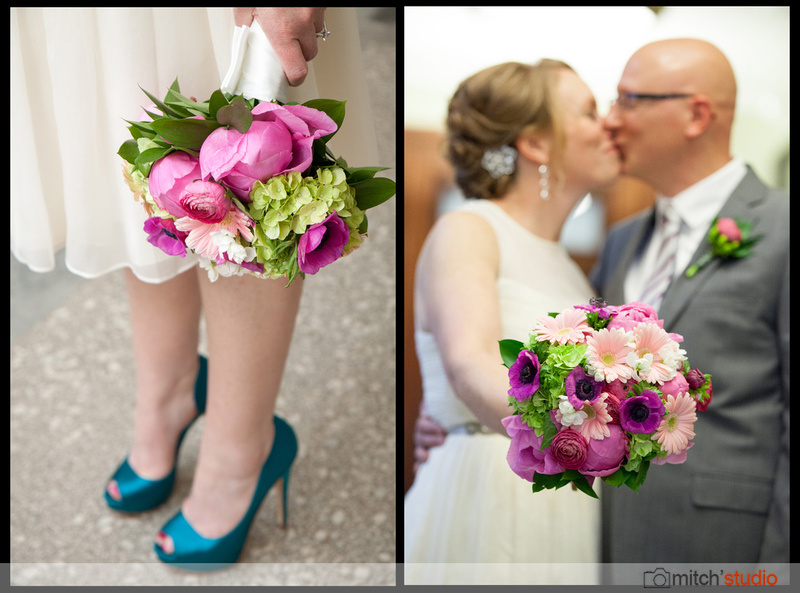 The Rochester City Hall is a great place to invite a couple close friends to witness you elope! 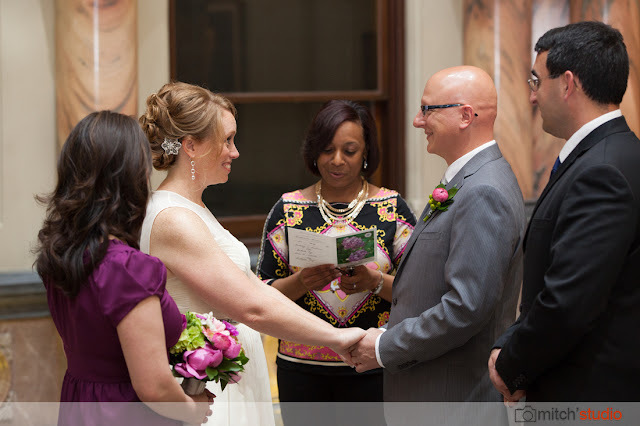 I had the privilege of photographing Kerri and Anthony secretly! More photos are over in mitch'sgallery too! 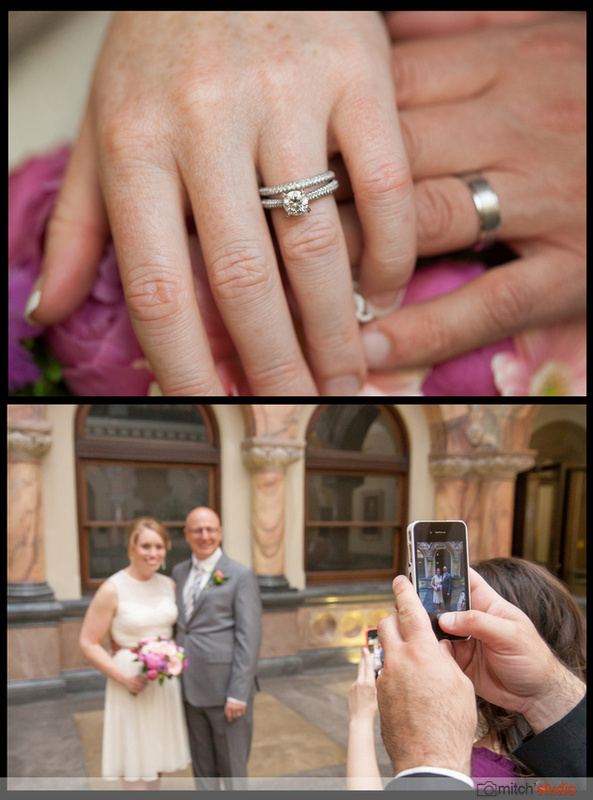 Stay tuned for photos from their reception too.